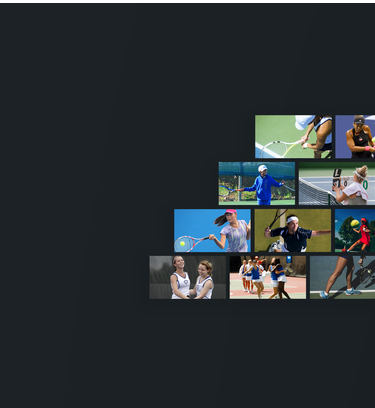 Join players, organizers & coaches in the world’s largest tennis community. Get rated, find & organize level-based play, post scores and more. Make this summer the best ever! 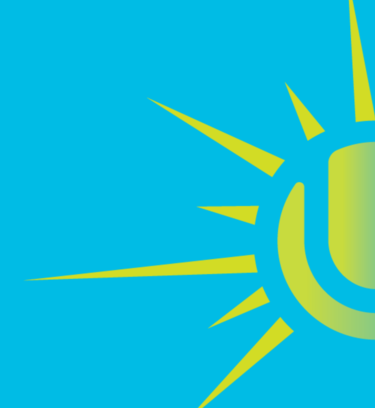 Run UTR Events from Memorial Day to Labor Day, for free.